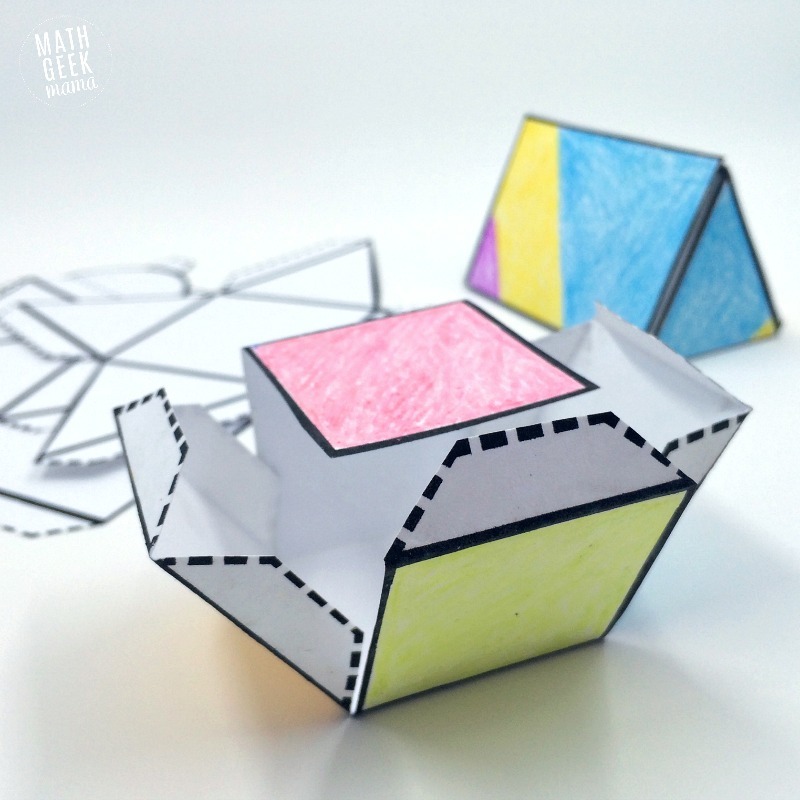 Exploring the properties of three dimensional shapes is fun for all ages! 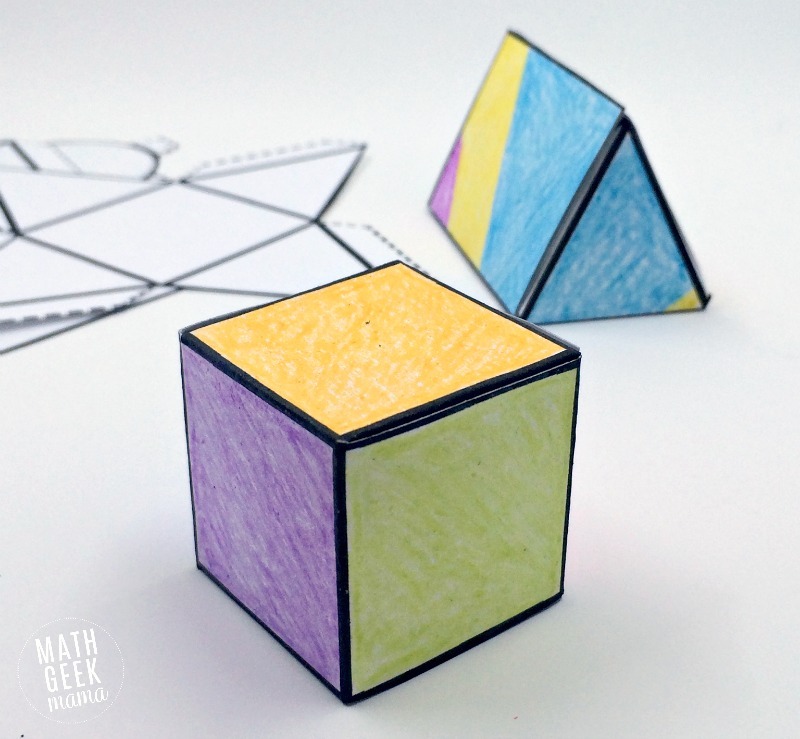 Because kids are introduced to 3D shapes early on, you could make these together with young kids, or you could use them with high schoolers to explore more complex math. 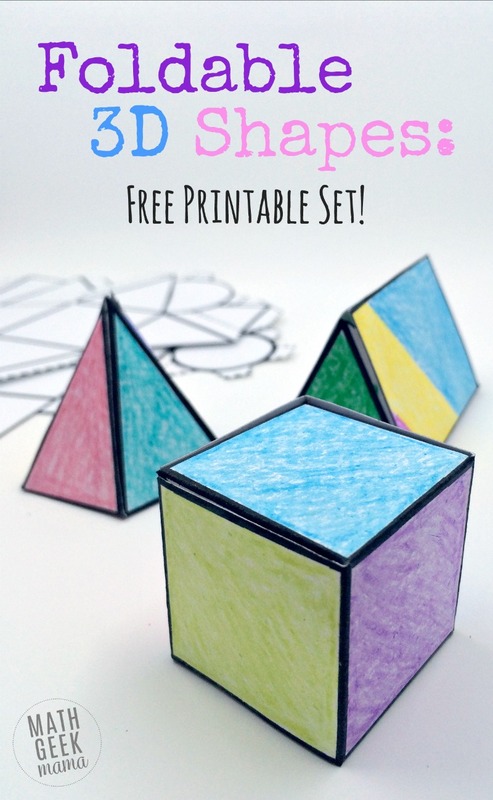 No matter how you use them, this set of foldable 3D shapes is bound to be a hit! I highly recommend printing the nets on stock paper rather than regular paper. I have tried it both ways, and regular paper is just too flimsy. After printing, simply cut out the 3d shape nets on the solid lines. 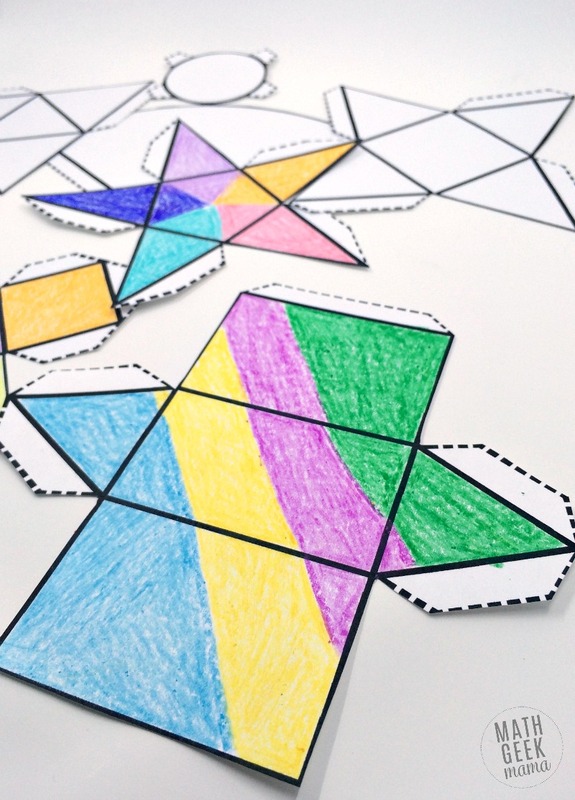 If you’ve printed on white card stock as I have, take some time to get creative and color or decorate the shapes before assembling them! This could make a great math art project! 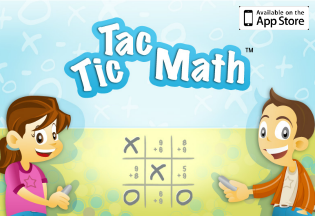 This will help them see and learn math vocabulary. Then, carefully fold each tab so that it can be used to glue the shape together, and fold each side of the shape. Finally, glue each side together. 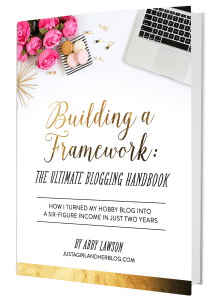 I suggest adding a few dabs of glue to each tab and then hold it in place for a few seconds before gluing the next tab. This will help make sure it stays together. You can also use tape if that’s easier for you (or you don’t have glue). Once all the shapes are assembled, you can use them however you like, depending on the age of your kids! 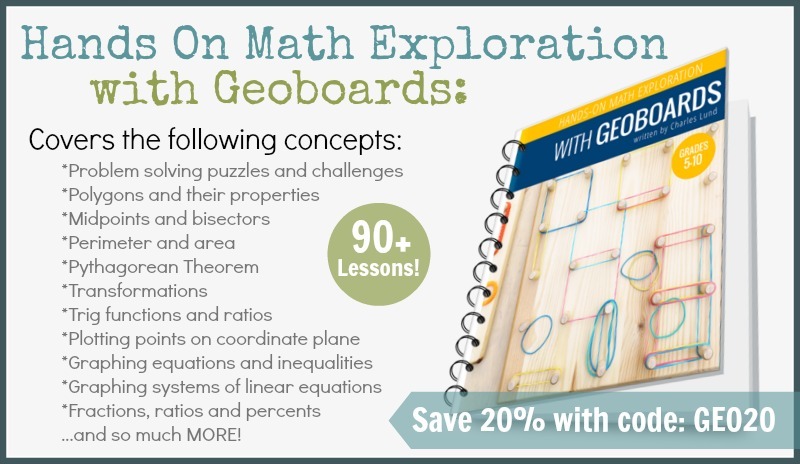 Discuss math vocabulary such as polyhedron, face, edge, prism, etc. Or simply as a fun math art project! 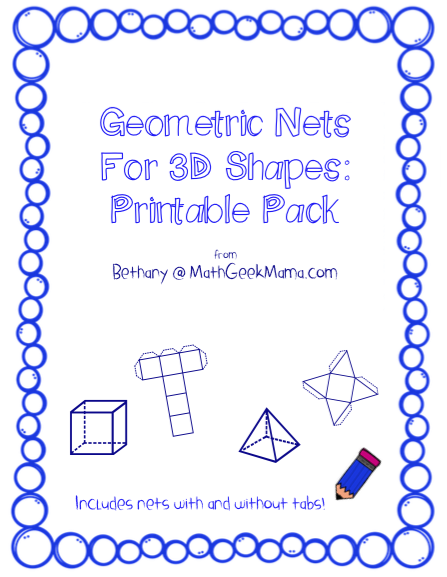 In addition, this set includes a foldable copy (with tabs) to allow students as young as preschool build their own models, as well as geometric nets without tabs to be used for any other purpose in the geometry classroom! 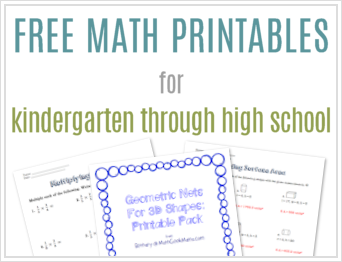 For instance, let students measure the nets to explore surface area with these FREE surface area lessons (surface area of prisms and cylinders and surface area of pyramids and cones)! 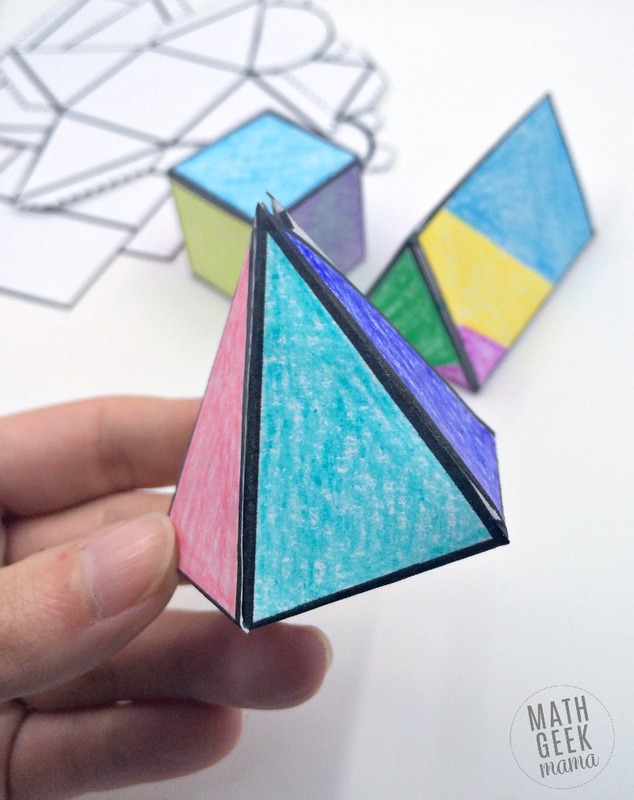 Hope you find these helpful and FUN as you explore three dimensional shapes!